The ongoing restoration of General Aircraft Monospar ST-12 VH-UTH at Newark Air Museum is making steady progress, with work on the complex nose-section structure now nearing completion. 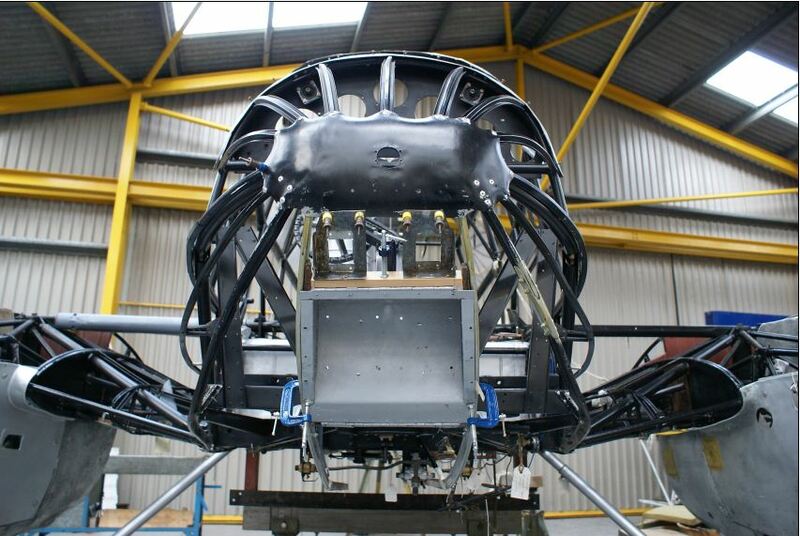 VH-UTH’s nose-lamp housing has now been accurately configured to allow the curved rib sections to be connected to the lower fuselage stringers. This particular part of the project has proved very challenging due to the continued lack of suitable working drawings. 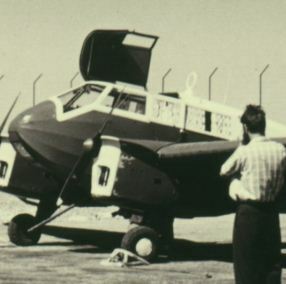 As an added complication the restoration team believes that the nose-lamp housing is a non-standard modification that VH-UTH received after it crashed on 11 July 1936, while carrying the former Australian Prime Minister Billy Hughes. 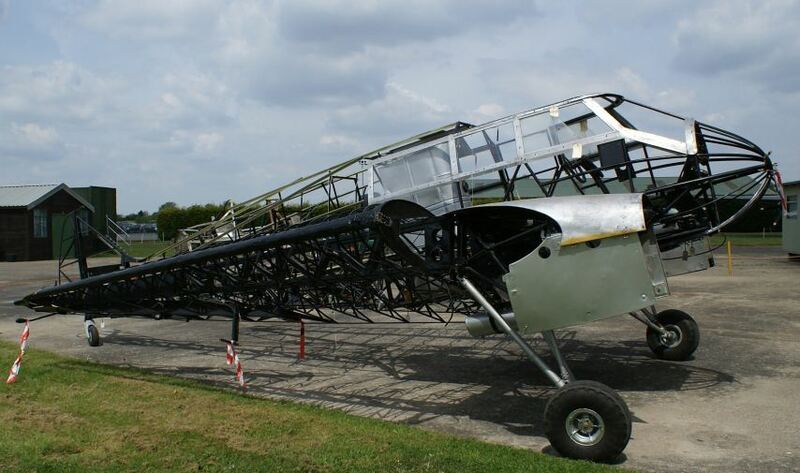 This modification may have been made whilst preparing the aircraft for is epic 1961 flight to the UK. 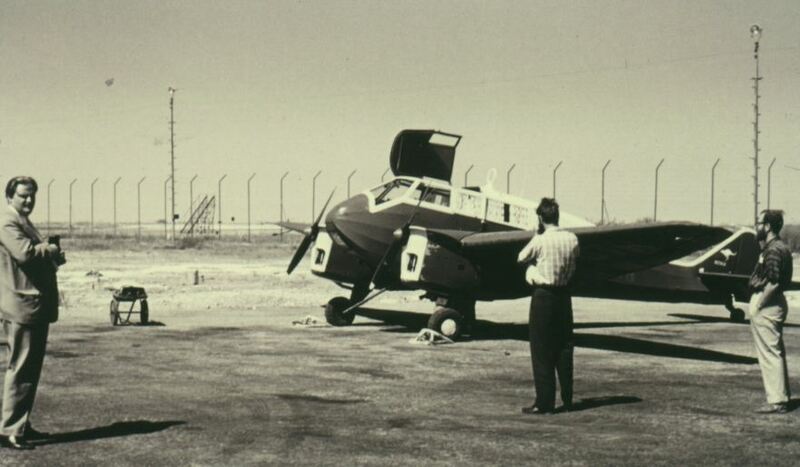 Photographic support for the project has come via the Danish Museum of Science and Technology in Helsingor and from Dansk Flyvehistorisk Forening; who have been providing photographs of the Monospar ST-25 restoration project in Denmark. 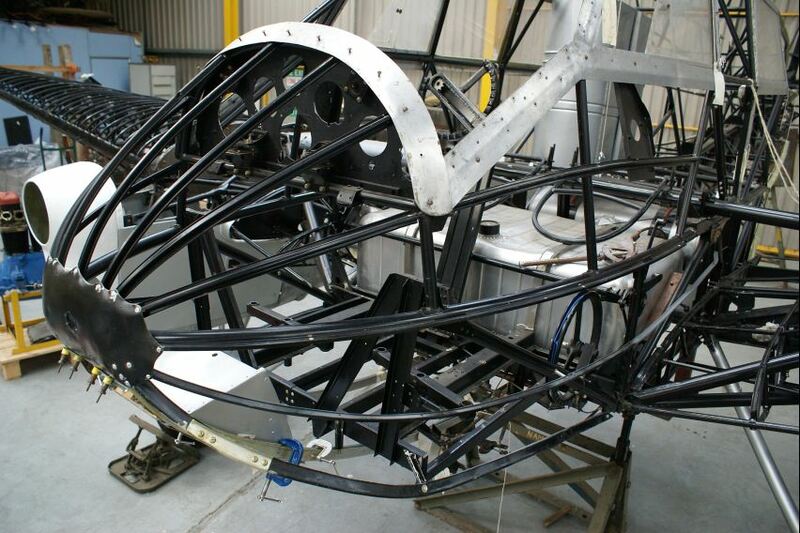 If anyone is able to provide information about the addition of the nose-lamp housing to ST-12 Monospars, the restoration team at Newark Air Museum www.newarkairmuseum.org would like to hear from you.